Fred Chong is the Seymour Goodman Professor in the Department of Computer Science at the University of Chicago. He is also Lead Principal Investigator for the EPiQC Project (Enabling Practical-scale Quantum Computing), an NSF Expedition in Computing. Chong received his Ph.D. from MIT in 1996 and was a faculty member and Chancellor's fellow at UC Davis from 1997-2005. He was also a Professor of Computer Science, Director of Computer Engineering, and Director of the Greenscale Center for Energy-Efficient Computing at UCSB from 2005-2015. He is a recipient of the NSF CAREER award and 6 best paper awards. 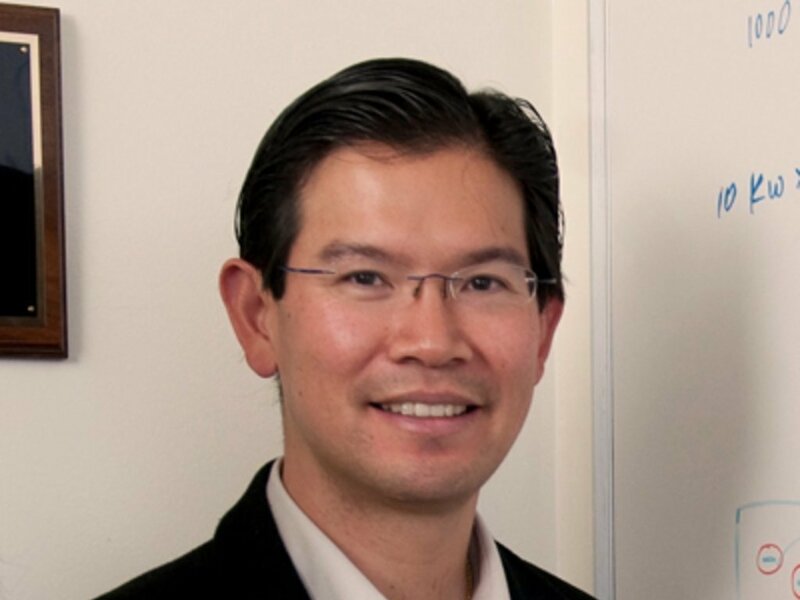 His research interests include emerging technologies for computing, quantum computing, multicore and embedded architectures, computer security, and sustainable computing. Prof. Chong has been funded by NSF, Intel, Google, AFOSR, IARPA, DARPA, Mitsubishi, Altera and Xilinx. He has led or co-led over $31M in awarded research, and been co-PI on an additional $25M.